Brand new! 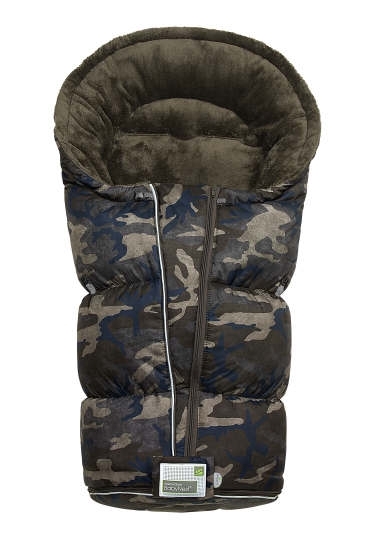 : With the Camouflage footmuff you get completly in the trend of the new season! The Camouflage is a footmuff, fitting for all strollers and buggies. Trendy on the road in woods, hall and city - available as footmuff and little footmuff!